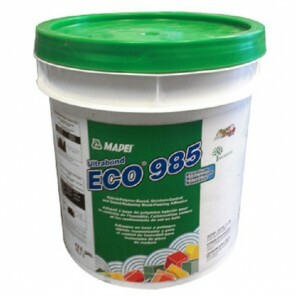 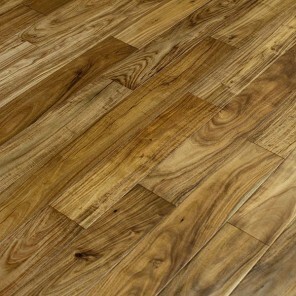 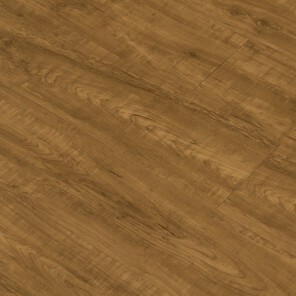 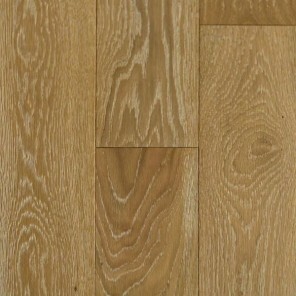 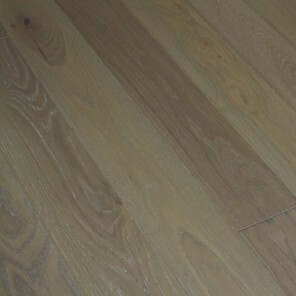 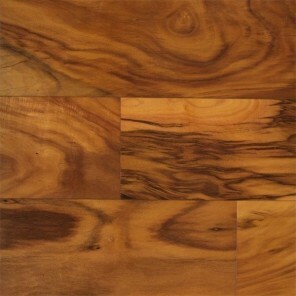 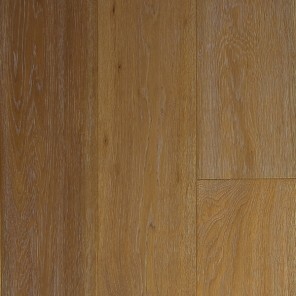 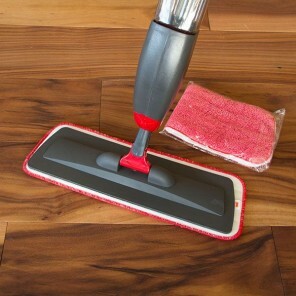 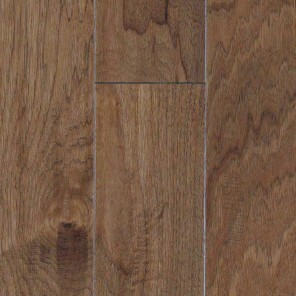 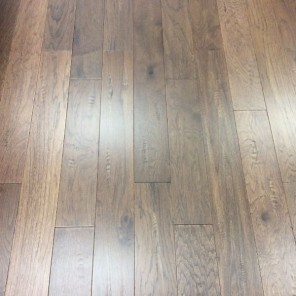 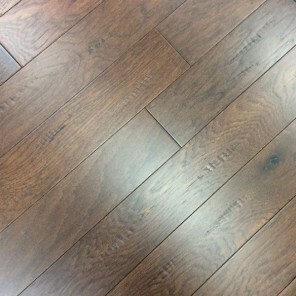 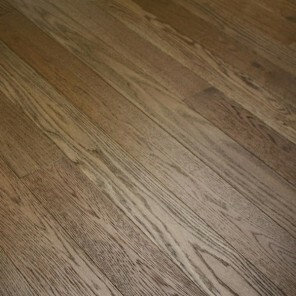 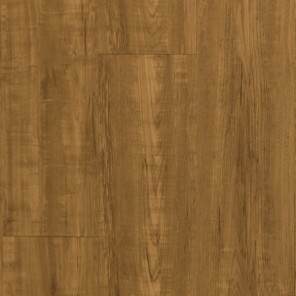 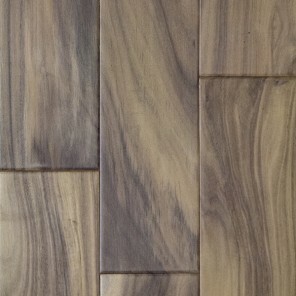 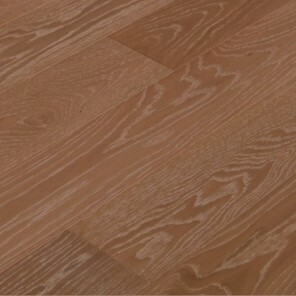 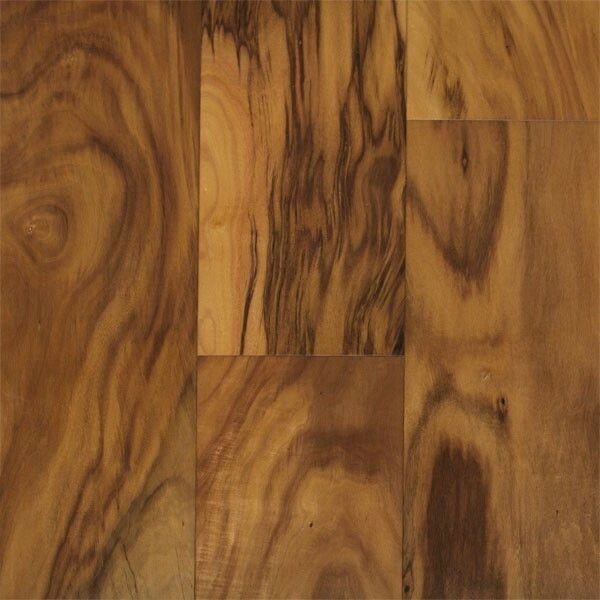 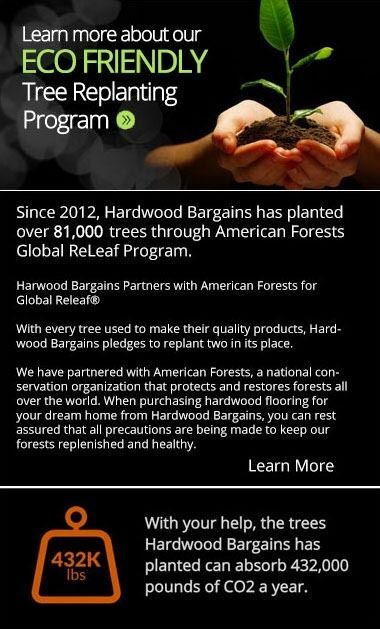 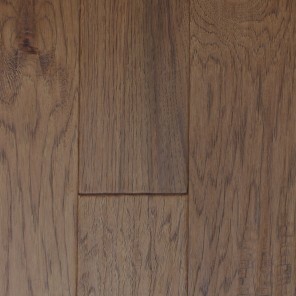 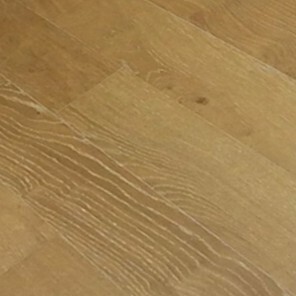 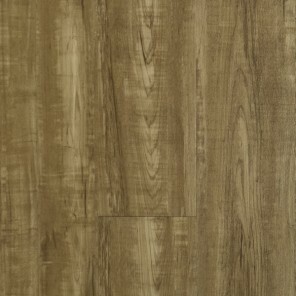 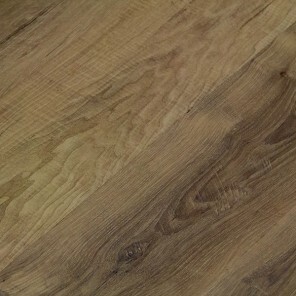 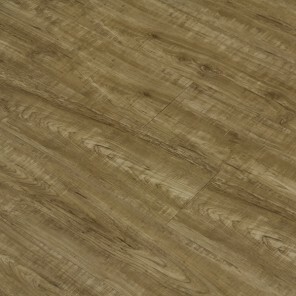 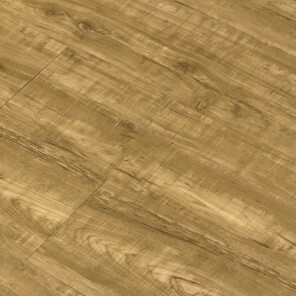 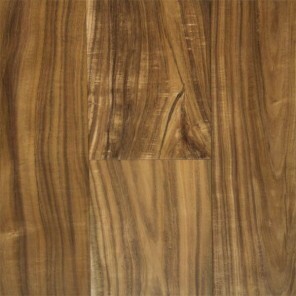 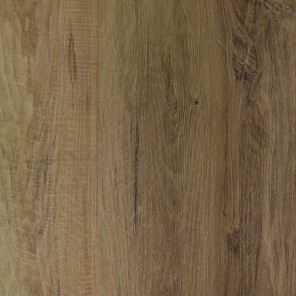 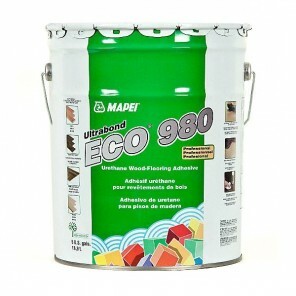 Hand Scraped Natural Acacia 7.5"
Wake up every morning with this relaxing flooring option. 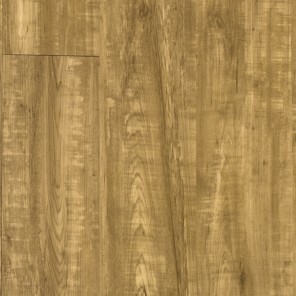 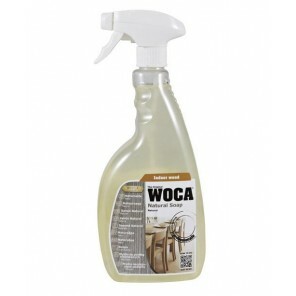 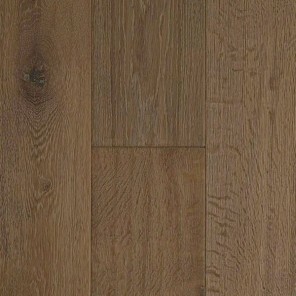 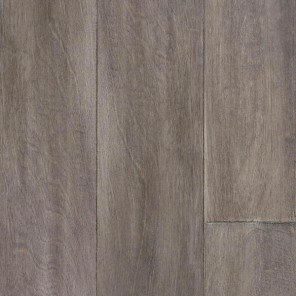 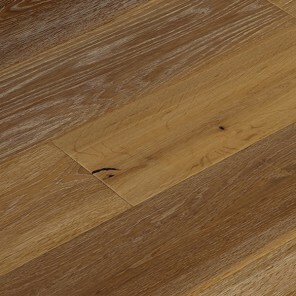 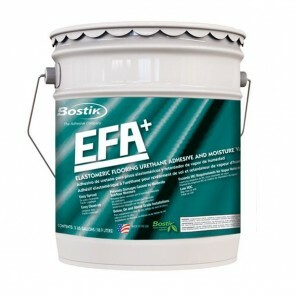 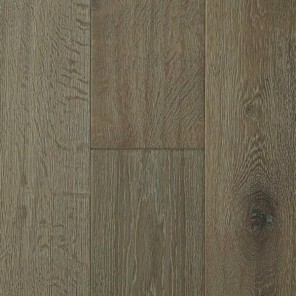 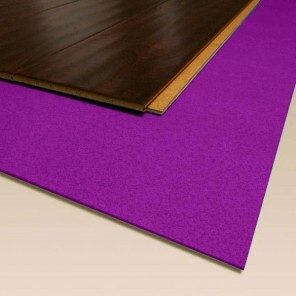 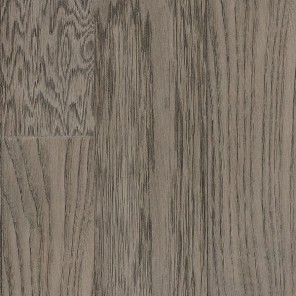 This Acacia floor will absolutely transform the style and feel of your home. 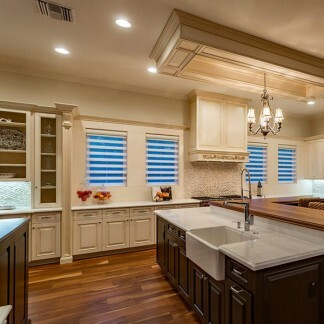 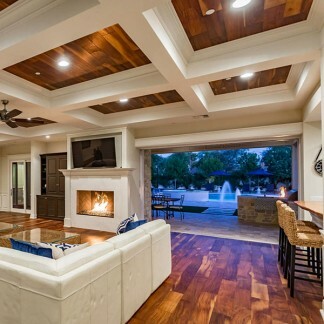 Is your style traditional, modern, or a bit of both? 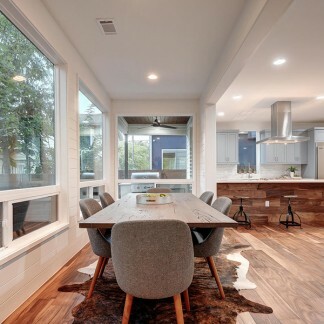 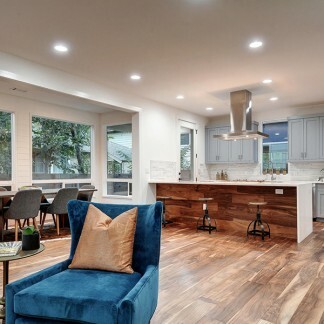 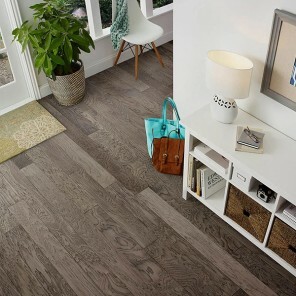 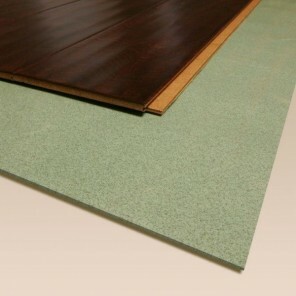 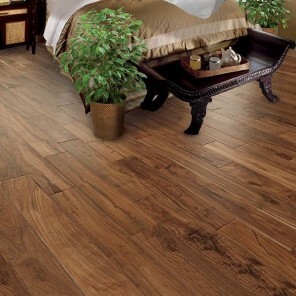 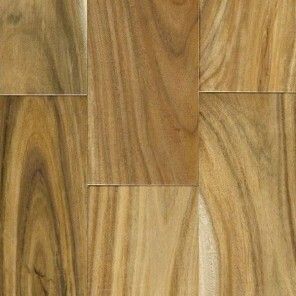 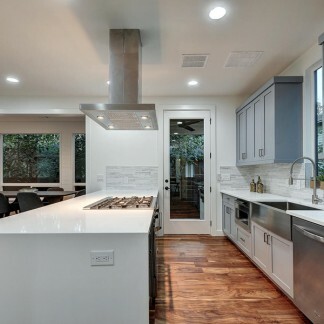 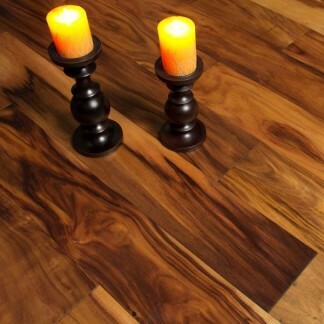 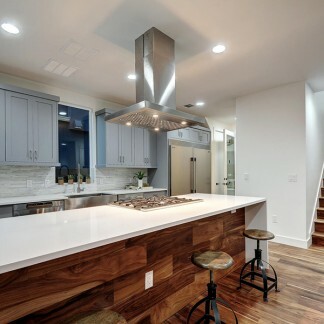 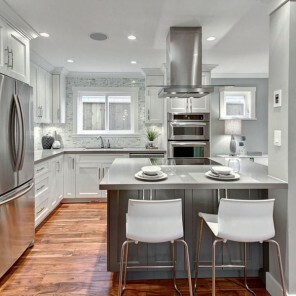 This charming Natural hued flooring shines in any decor setting. 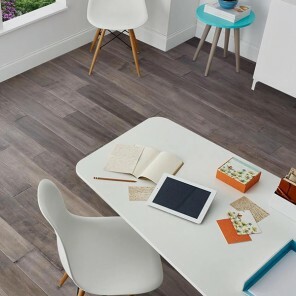 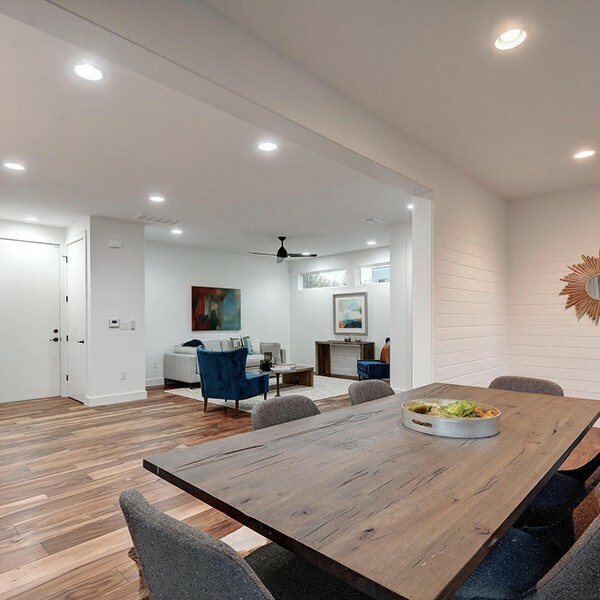 This floors durable Acacia planks will look right at home, no matter your personal style, making for a soothing comfort that will radiate throughout your decor.